Tateossian’s newest range is a lot of fun. 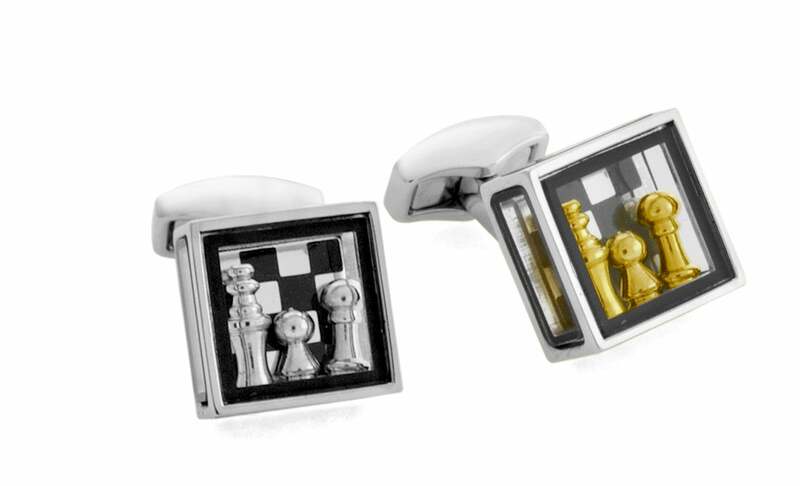 Pick up the chess-themed cufflink set for yourself, and for gifts, pick up the casino-inspired pair. 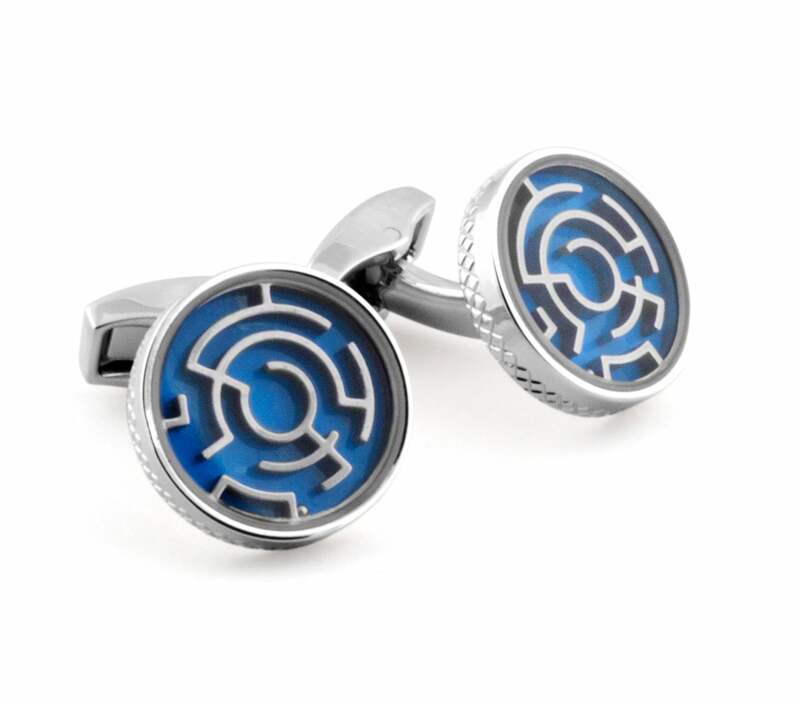 Tateossian SS16 Cufflinks. Image credit: Tateossian. Roll the dice, or play a little game of pinball… We guarantee that being at the office will be so much more engaging with these SS16 whimsical pieces.